Columbia hours Monday - Saturday 10 am to 6 pm Sunday 12 pm to 4 pm. 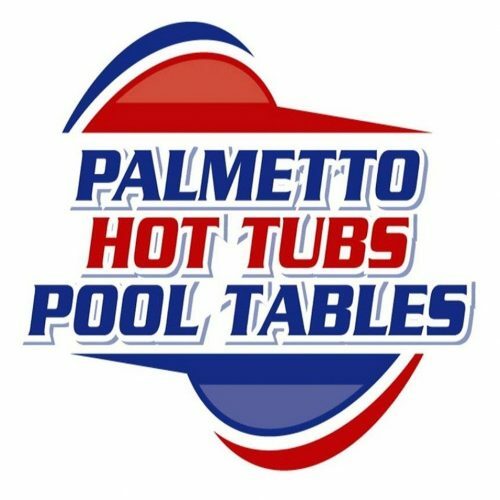 Palmetto Hot Tubs and Pool Tables is a family owned and operated business since 1989 in South Carolina. We Specialize in Hot Tubs and Pool Table Sales. We are the dealer for Sundance Hot Tub, Signature Spas and Jacuzzi Hot Tubs in Columbia SC. We also sell Brunswick Billiards Pool Tables. We service all Pool Tables and the Brands of Hot Tubs we sell. We sell and deliver to the entire Columbia and Charleston market.